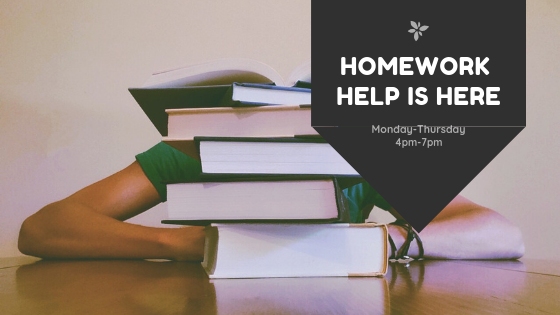 Our after-school program runs from Monday-Friday, 4-7PM, where our staff and volunteers provide homework help and resources. 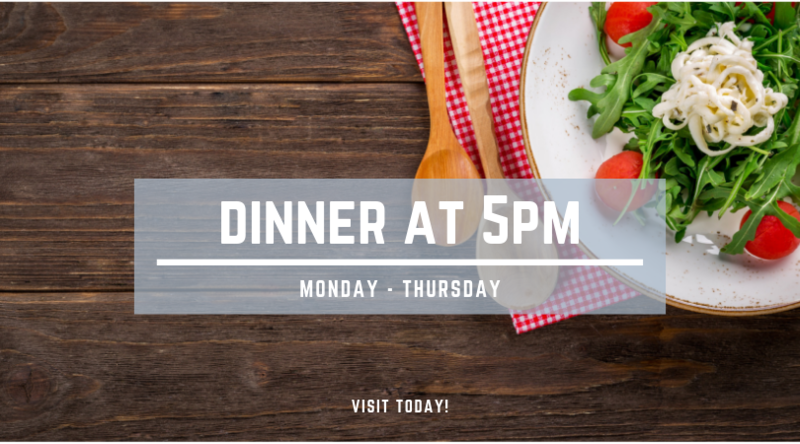 After school, our staff and volunteers provide dinner each night at 5pm. During our summer program, 3 meals are provided each day! Our trained staff and volunteers are ready to help youth build their resumé, train for an interview, and successfully acquire a job. Upon request, the youth centre can schedule and arrange counselling sessions for youth and family to meet with a professional. 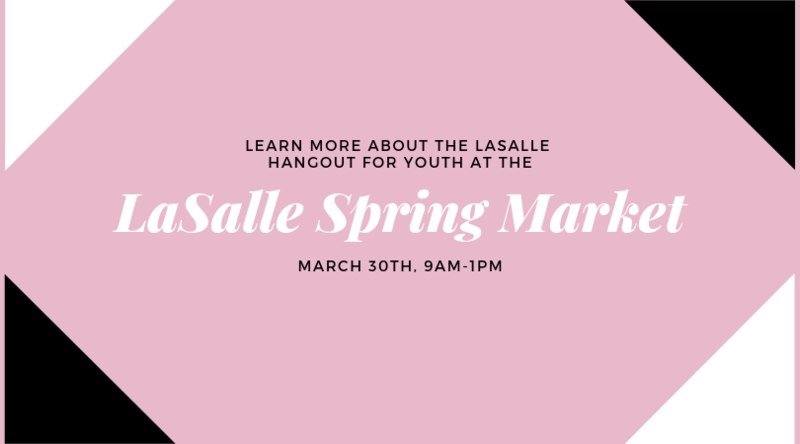 The LaSalle Hangout for Youth (The Hangout) is a Not-For-Profit organization focused on providing a safe, tolerant and supportive facility for youth in LaSalle, Ontario. The Hangout works to foster a space for the youth to engage in constructive and safe activities as opposed to more destructive behaviour apparent when kids are left to their own devices. We provide support for all youth between the ages of 12 to 18 at no cost to the youth or their families, relying solely on the generous contributions of our sponsors. The Hangout was established after recognizing a general absence of available after-school programs as well as a concerning amount of young people on the streets. The need became increasingly apparent after consulting with local businesses and the LaSalle Police Service. How does the youth centre stay open? As a non-profit organization, we rely heavily on our gracious volunteers, donations, fundraising events, local businesses, and community supporters to keep our doors open. If interested in supporting The Hangout, send us a message! What is the age range of the youth at the LHFY? Currently, the youth centre extends its services to any youth within the range of 11 to 18 years old. I want to donate! How can I help? Our needs vary depending on the time of year; however, we’re in constant need of: juice boxes/concentrate, fruit, vegetables, bread, cheese slices, water bottles, chicken fingers, and cleaning supplies. 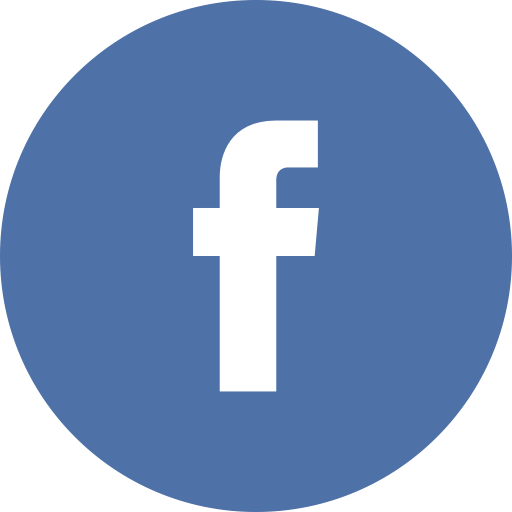 To find out what our current demand is, feel free to message our Facebook page or give us a call at (519) 970-9629. The Hangout is always looking for volunteers (ages 19+). 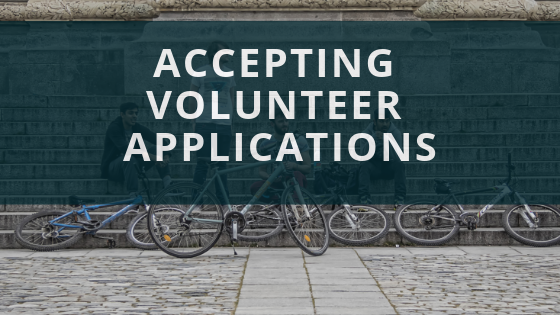 To apply, please fill out a form at bit.ly/hangoutvolunteer or contact us for more information. Also, check out our social media accounts around April for job opportunities! "Amazing group of volunteers, great place for the kids in Lasalle to hang out in and meet up. Always heathy snacks and even full meals, TV, games, and help with homework. My 13 yr old son enjoys the time he spends there after school while I'm still at work. I'm grateful to Rama, Brian and other adults who help run this outstanding after school program. 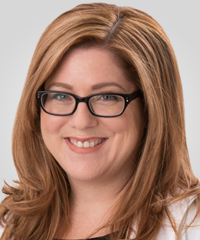 Shows Lasalle has a supportive sense of community." "My son has been going here for the past few weeks and he loves it. Lots of activities, good food, great staff. A great place for kids and teens to have fun."